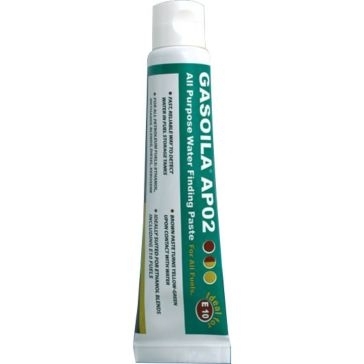 Gasoila All Purpose Water Finding Paste 2 oz. 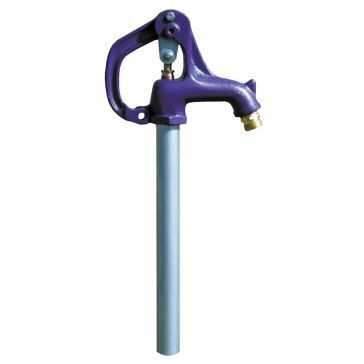 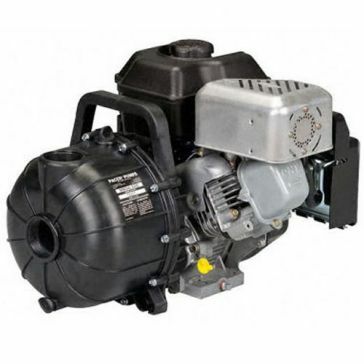 Valley Industries Trash & Water Pump 3"
Find the perfect water pump and water handling equipment for every part of your home in the selection of pumps and water handling equipment from Farm & Home Supply. 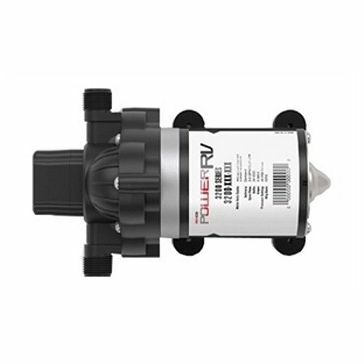 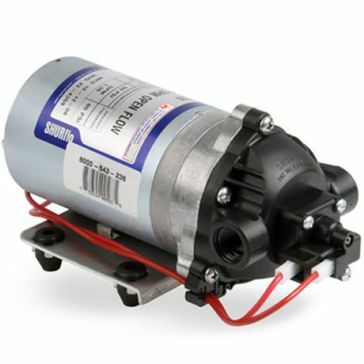 This collection includes water pumps for every water handling system in your home. 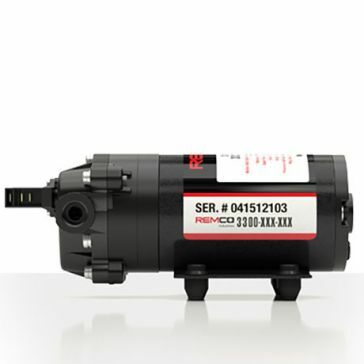 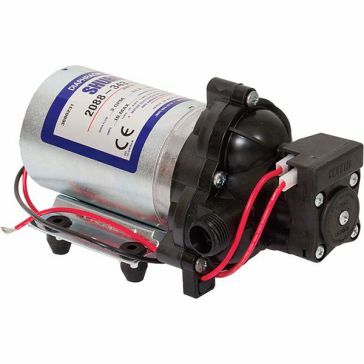 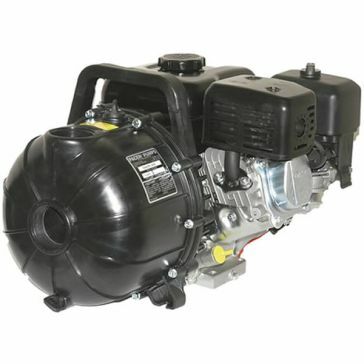 There are well pumps, pool cover pumps, hydraulic pumps and electric pumps. 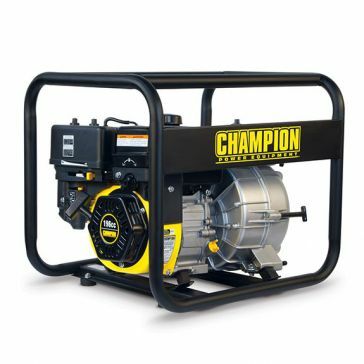 You'll be able to find the perfect pump for anything you need when you browse our selection of water pumps. 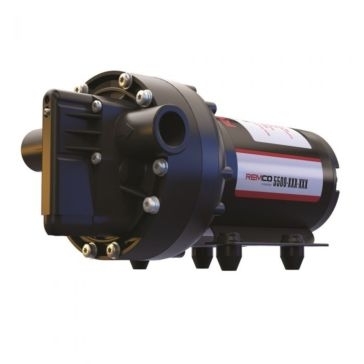 We carry cast iron sump pumps, stainless steel sump pumps, thermoplastic sump pumps, high-flow sprayer pumps, well jet pumps and even general purpose transfer water pumps. 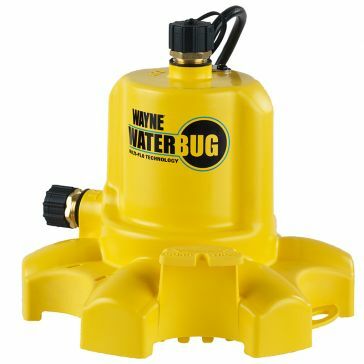 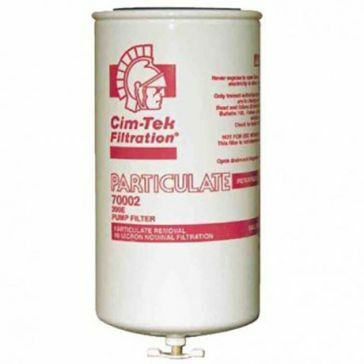 In addition to water pumps, we also carry water tanks, water hydrants, water filters and water strainers. 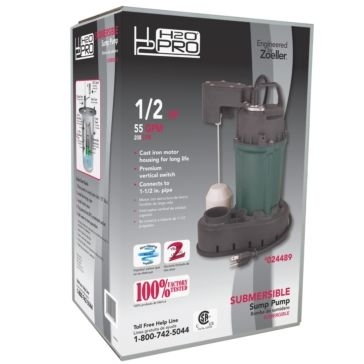 Our pre-charged pressure tanks come in many different sizes to accommodate different water capacities. 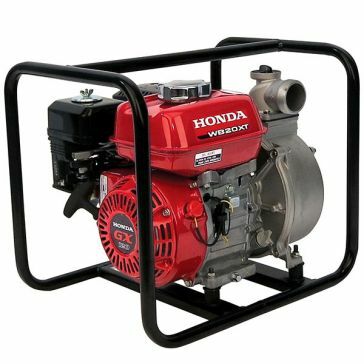 Other tanks include pickup truck tanks and more. 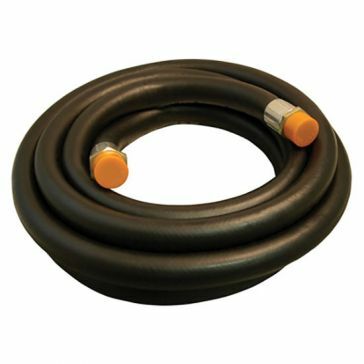 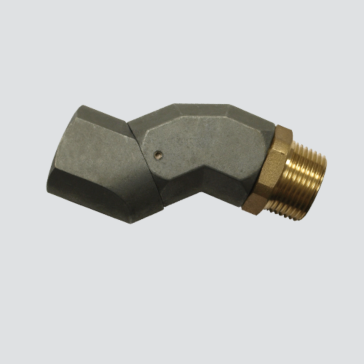 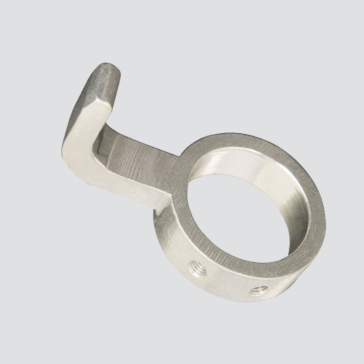 The water pump accessories that we carry include discharge hose kits, tether float switches and drain tile. 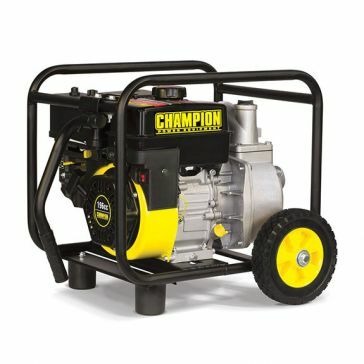 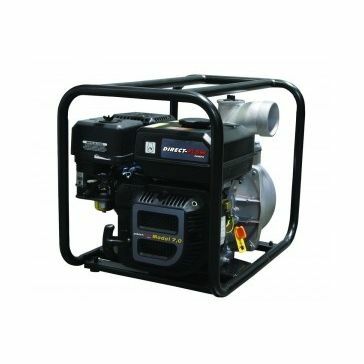 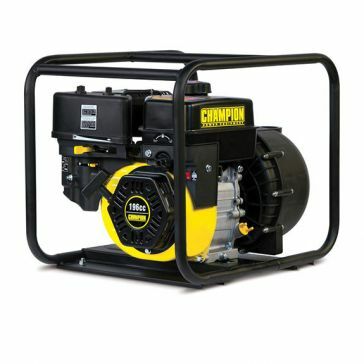 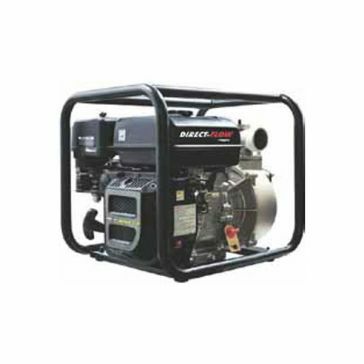 Our water pumps and water management equipment are made by premium manufacturers, such as Wayne Pump, Champion Power Equipment, Timewell Tile, FIMCO, Remco, ShurFlo, Water Source USA and Water Worker.